Privacy settings for FB read this care fully. 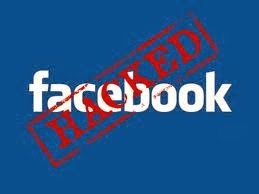 To many of our member faceing FB account hack this tips will prevent you from hackers. This setting will apply to status updates and photos you post to your Profile from a Facebook app that doesn't have the inline audience selector, like Facebook for BlackBerry. Control how you connect with people you know. How tags work >> Set these setting as required. Set these settings as required. 1. Make sure friends list not open, so others can see who you've added.